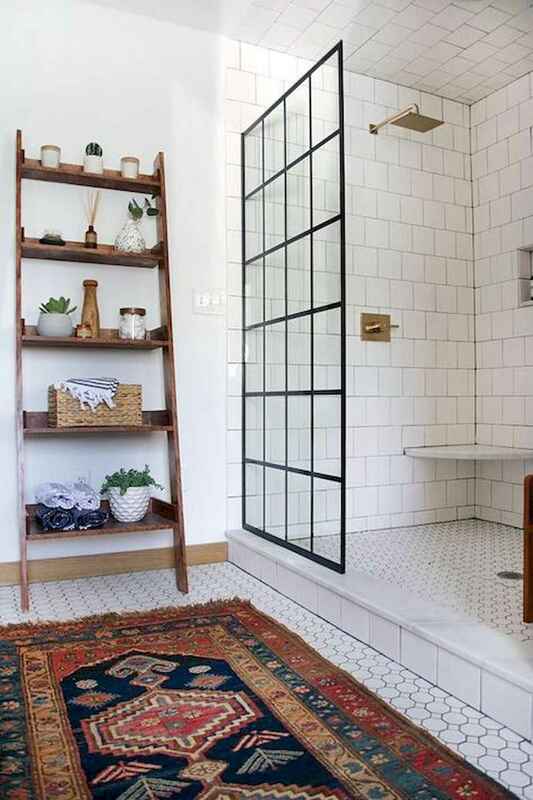 Wall-to-wall carpeting in your bathroom might not be a popular choice, but who says you can’t have an area rug in there? Recently, we’ve seen a lot of interior designers using diverse and bold mats and rugs on their clients’ bathroom floors. This could be the simple update you’re looking to try too. Check out these seven ideas, and comment at the end of the story to share which one you think would work best in your home.